Our List of Products is constantly growing. Contact us for ordering information. 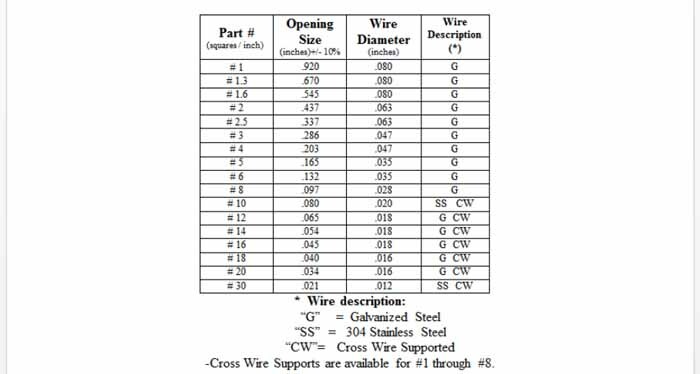 Available with different opening sizes, wire diameters, and wire types. 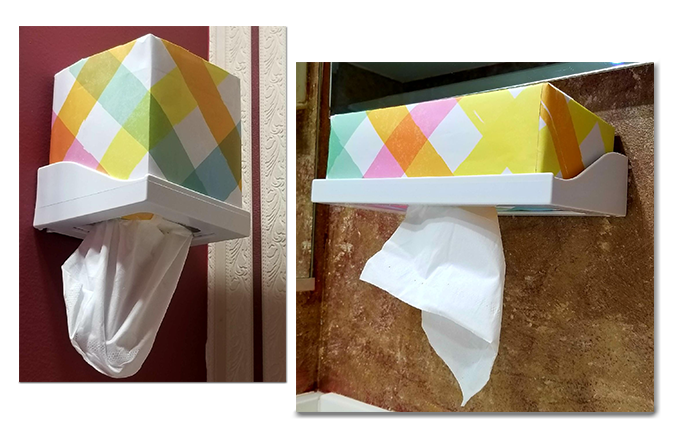 Great for bathrooms to save counter space, on the side of your kitchen or bathroom cabinets, campers, boats and RV’s, garage or shops, salons, medical offices, nursing homes and so many other locations. Great for next to entry way doorways to prevent tracking mud or dirt inside the home when in need of a quick tissue. The holder easily slips off the two screws for general cleaning. Space saving design mounts to most surfaces with two screws. SpecClips – Never lose another pair of glasses! We have the expertise to mold many different materials in machine sizes ranging from 100 tons to 410 tons, with very competitive pricing in your existing tool. Why Should I Consider Plastic Injection Molding? 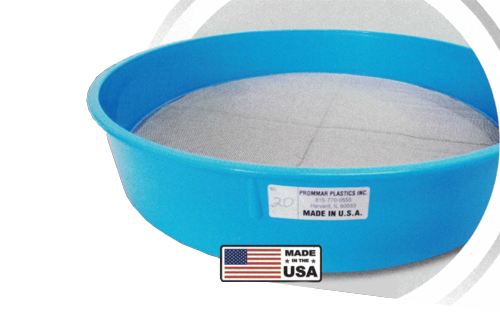 Why should my company utilize Prommar Plastics as a vendor? Our industrial, jewelry, and food sifters are now ready to ship! Call us to find a distributor near you.